Our trophy case isn’t the first thing we like to show people—our work is. But we’re extremely proud of the recognition our work has received. Just last week, 5 of our sites were nominated for CSS awards, one of which was also nominated for an Awwwards Site of the Day. These sites are just a sliver of the dozens of projects we’ve been working on lately, but we feel they are representative of what we can do. This kind of output requires a big team effort, both internally and with our clients. 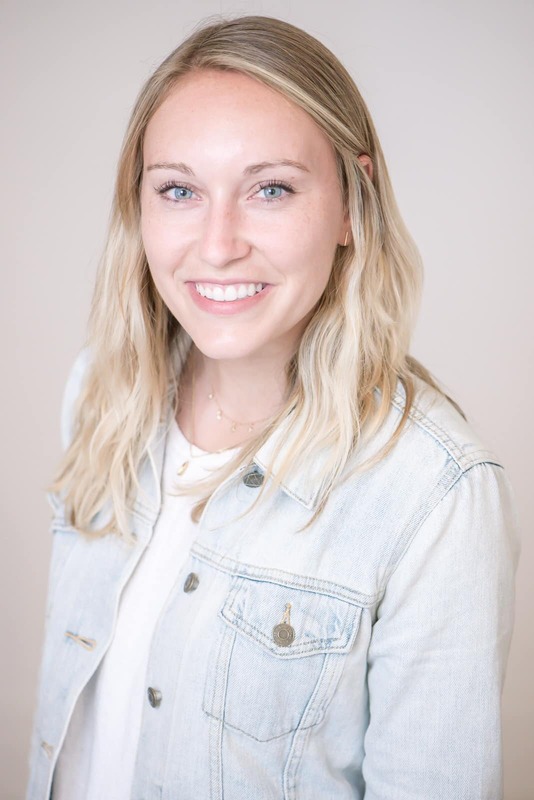 We couldn’t imagine executing this work without such active, knowledgeable and trusting clients—they play a big role in the end product. 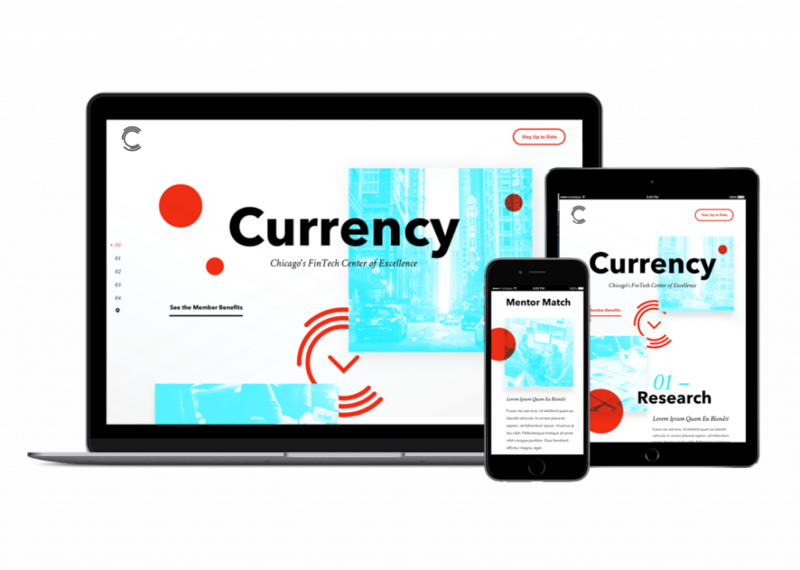 For Currency, we designed a splashpage to announce their upcoming presence in Chicago, executing the strategy, messaging, design, and build of the site. 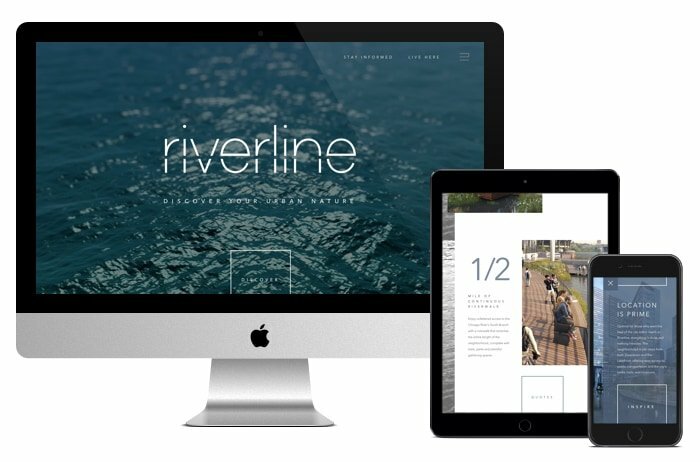 For Riverline, we designed a marketing site leveraging stunning 3D renderings for one of Chicago’s most important recent development projects. 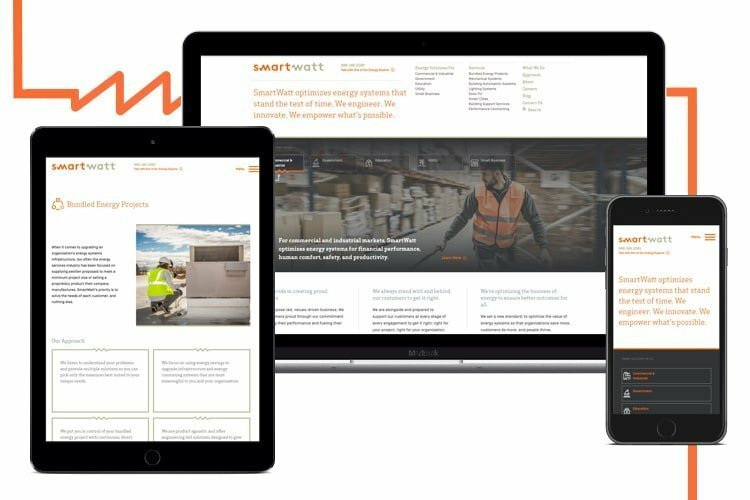 For Smartwatt, we strategically redesigned their site to build brand awareness, increase user content consumption, and establish industry expertise. 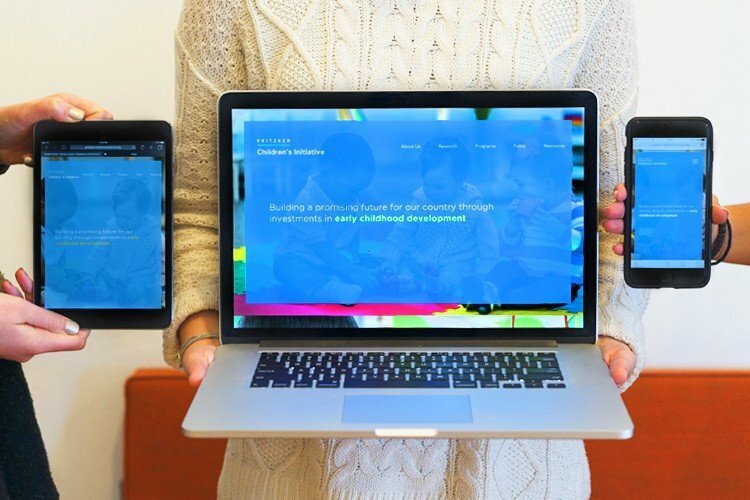 For Pritzker Children’s Initiative, we executed the branding, strategy, design & development of the first public facing presence for this nonprofit organization. 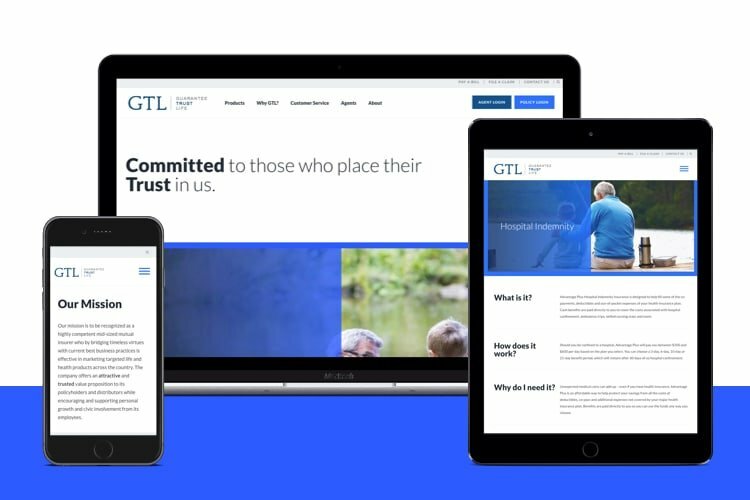 For GTL, we redesigned the site to better tell their powerful story, implementing a strategy to shift the brand to speak to users personally.